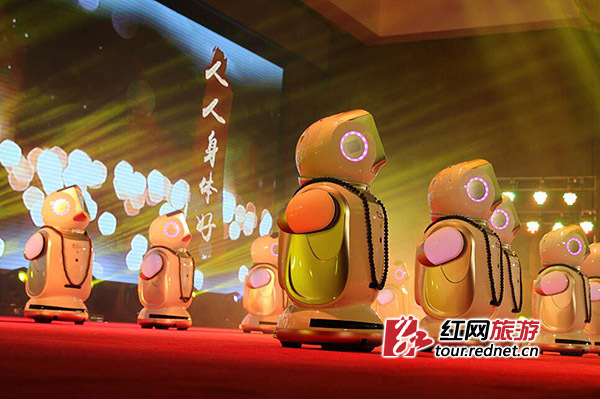 What stories have been staged in Hunan in 2014? 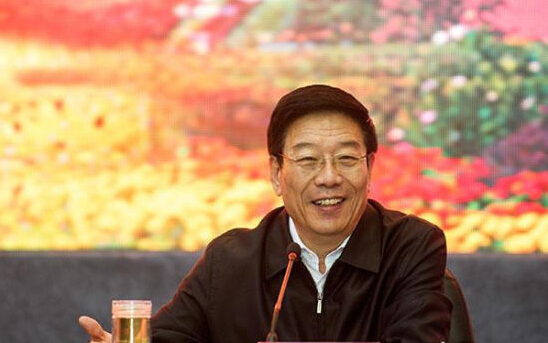 Rednet choose top 10 quotes and moments of Xu Shousheng's to define what Hunan government have focused on in 2014, outlining Hunan’s pace amidst China’s progress. 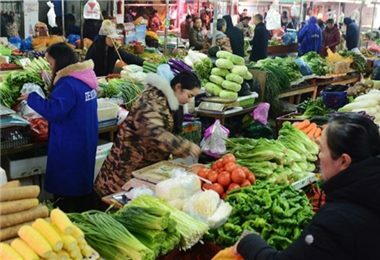 There are problems to be solved on the road of deepening reform, and some significant issues to be improved in the process of promoting the rule of law. His quotes and these moments remind us people's expectations of better future. 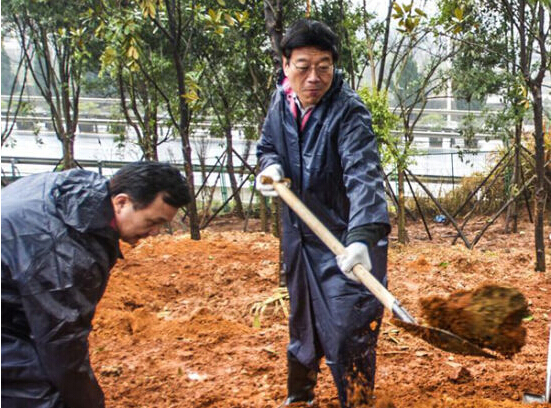 "We cannot be satisfied until average people feel content, " said Xu Shousheng, Secretary of Hunan provincial CPC and Director of Hunan people's Congress during a municipal infrastructure construction inspection in Changde on January 18, 2014.
" 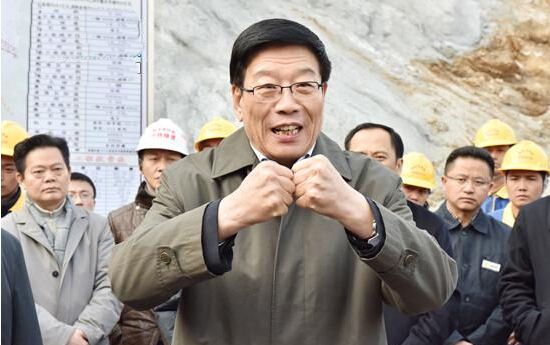 Let people get the practical results in their 'pocket'," said Xu Shousheng during his visiting tour in Hengyang City on March 1, 2014. "We should propel reform with practical work. " 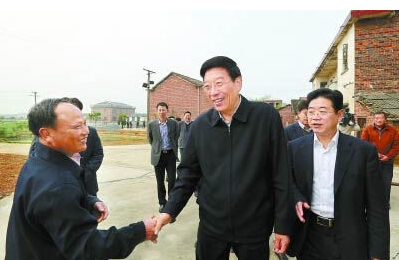 Xu said, "We should propel reform with practical work. " 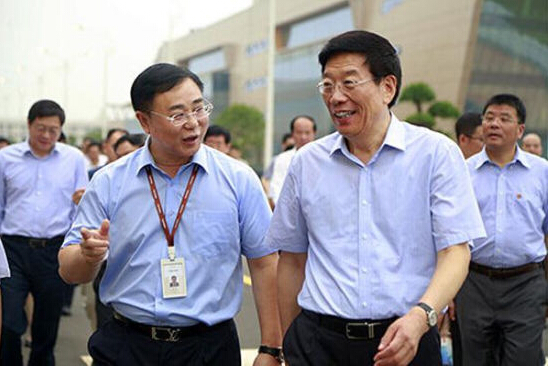 in the meeting of Deepening Reform on September 25. "Maintaining a steady industrial development is the top priority of stabilizing economic growth." 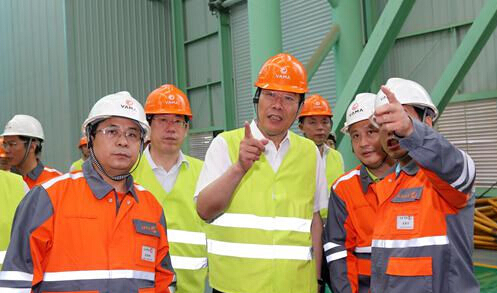 Xu said , "maintaining a steady industrial development is the top priority of stabilizing economic growth. ", at a symposium with heads of major corporations on August 6, 2014. "Let the ones who want start business be startup, and let ones who want expanding business in better conditions. " "Let the ones who want start business be startup, and let ones who want expanding business in better conditions. " 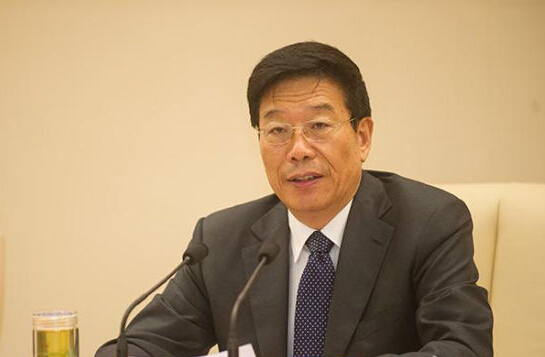 said Xu during the Innovation and Self-employment Conference on September 15, 2014. "We should shoulder the responsibility for ensuring people that social fairness and justice are at hand." "We should shoulder the responsibility for ensuring people that social fairness and justice are at hand." 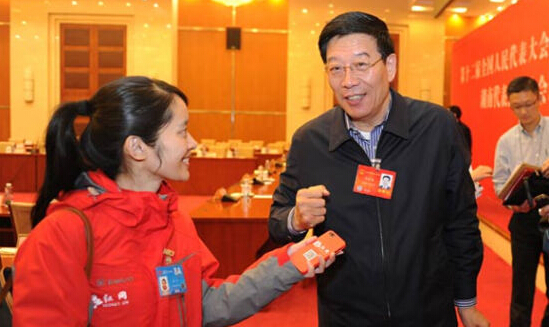 said Xu at a working conference on Hunan's political and legal affairs on January 24, 2014. "Speed for need!" 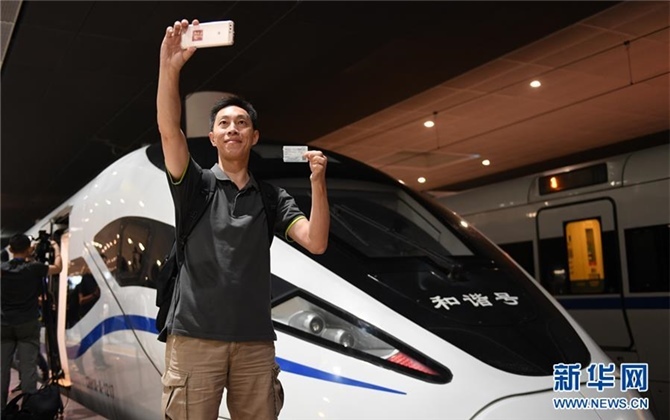 said Xu when he was taking high-speed train on December 12, 2014 when the Hunan section of the Shanghai-Kunming High-speed Railway began operation. "We should have a little more awe-inspiring righteousness and a little less sophistication." "We should have a little more awe-inspiring righteousness and a little less sophistication." 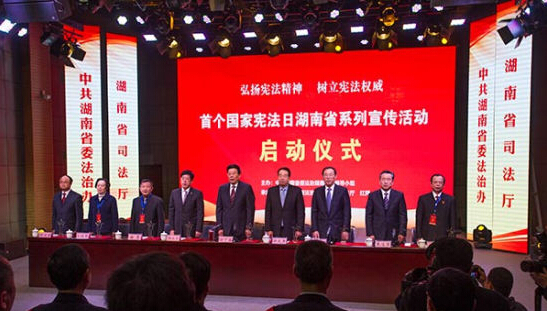 said Xu, by presiding over a collective learning session of the central group of the CPC Hunan Provincial Committee on December 2, 2014. No. 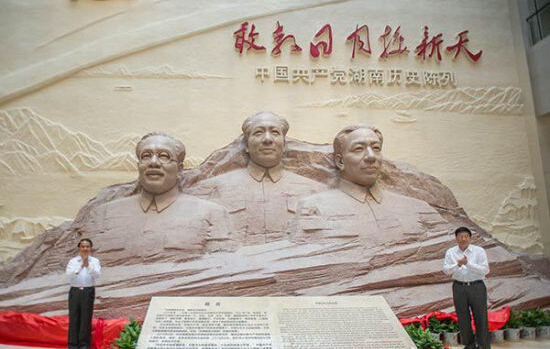 9　"Strict compliance of Party’s disciplines is vital as our steps on high tension wire." "Strict compliance of Party’s disciplines is vital as our steps on high tension wire." Xu said at the lecture. "Governments have the duty to protect the land, and should be entirely responsible for the environment quality in their respective jurisdictional areas." "Governments at all levels have the duty to protect the land, and should be entirely responsible for the environment quality in their respective jurisdictional areas." December 12, 2014.